Cheesy Vegan Quinoa Grits, so rich and delicious you won’t believe they are dairy free and free of empty calories! 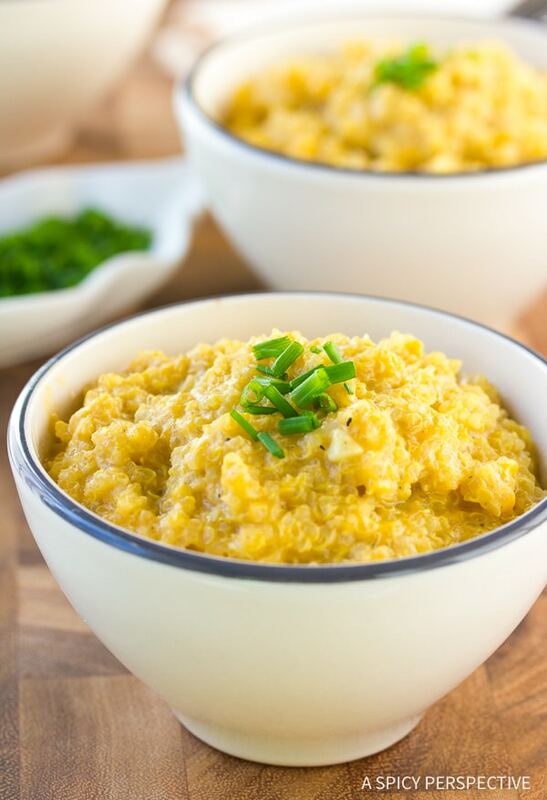 A creamy nutritious version of a favorite southern comfort food, our Cheesy Vegan Quinoa Grits recipe, has a lot to offer. 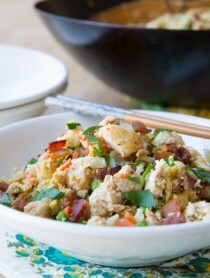 You don’t have to be southern to enjoy this savory delicious recipe! 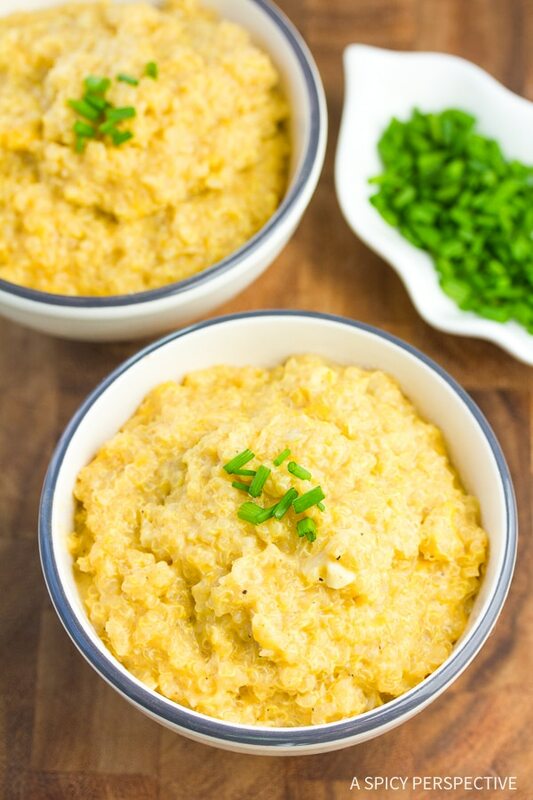 If you love the creamy warm comfort of cheesy grits you will certainly want to give Cheesy Vegan Quinoa Grits a try. It may even become one of your favorites. Quinoa is actually a seed; therefore, it is packed with nutrients. This tiny seed offers a big boost of healthy goodness including: a complete protein, plenty of vitamins, minerals, and fiber. It is versatile and readily available. 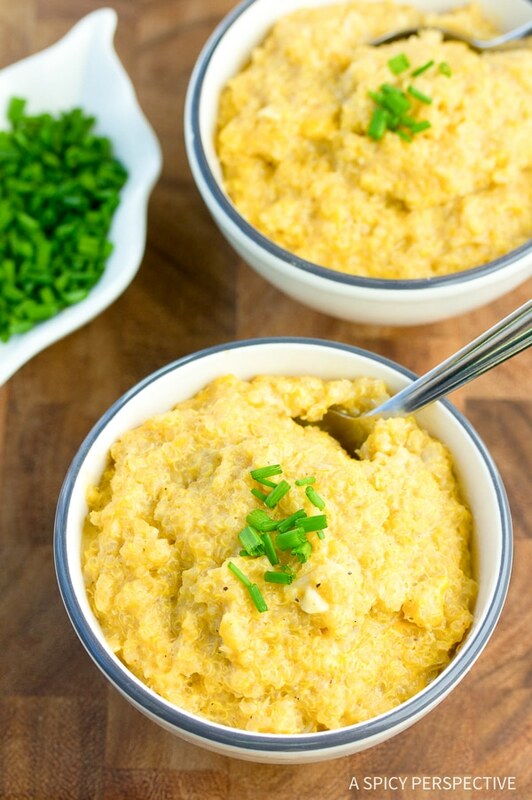 Both cheese and corn in traditional cheesy grits can be hard for some people to digest. That won’t be an issue with Cheesy Vegan Quinoa Grits. I like to season things up a bit with some aromatics. A scallion and garlic are just the ingredients for the job. Sautéed in coconut oil, they blend beautifully with the nuttiness of the quinoa. 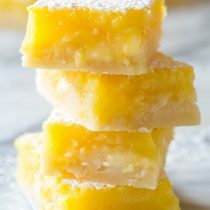 The cheesy creaminess of this dish is attributed to non-dairy milk and cheese that are both plant-based. 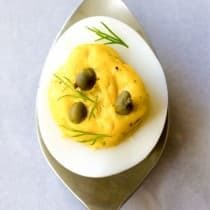 I used cheddar flavored vegan cheese that melts beautifully and offers a rich golden hue, as well as silky coconut milk. Almond milk or any non-dairy milk will work as well. Quinoa is often prepared in the same way you would prepare rice at a 2:1 ratio of liquid to grain. 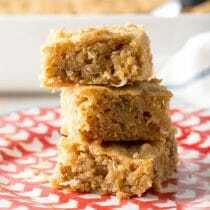 In our recipe we increase the liquid to quinoa ratio to 4:1 thus creating a softer, creamier texture. 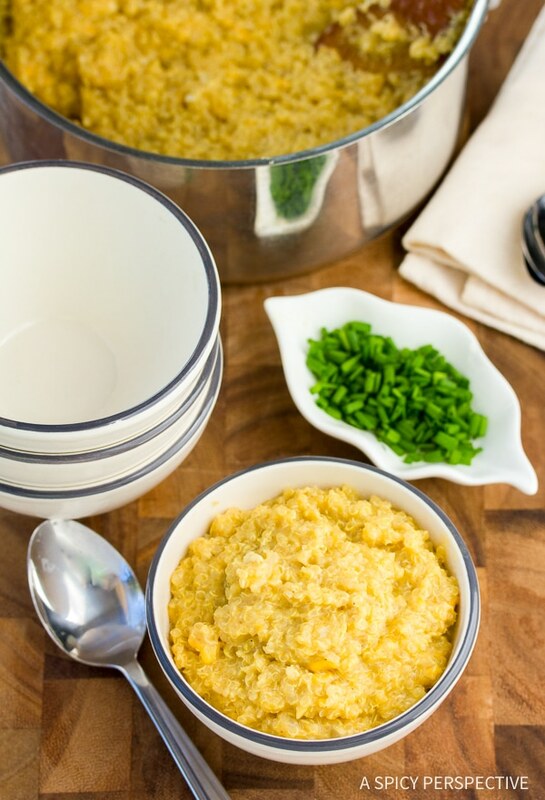 Cheesy Vegan Quinoa Grits are a quick and easy breakfast or side dish to a meal. 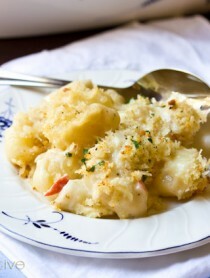 You can pretty much enjoy them anytime you get a craving for a hot creamy comfort food. A bowl of Cheesy Vegan Quinoa Grits will certainly satisfy. Beautifully golden and delicious, what else can I say? Garnish with snipped chives and savor the goodness. 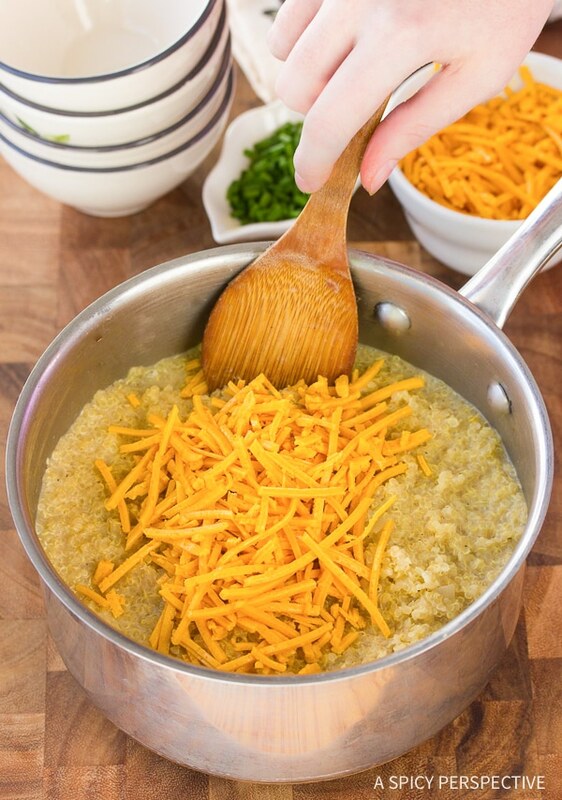 Cheesy Vegan Quinoa Grits Recipe - Get the taste and feel of classic southern cheesy grits, without the dairy and empty calories! Set a medium saucepan over medium heat. Sauté the shallot and garlic in oil until tender, 3-5 minutes. Add the water, half the coconut milk, quinoa, salt and pepper. Cover with a lid, and bring to a boil. Then turn temperature down and simmer for 15-20 minutes until most of liquid is absorbed. Stir in the rest of the coconut milk, nutritional yeast, cayenne pepper, and shredded vegan cheese. Simmer covered for 3-5 minutes. Turn off the heat. Rest for 5 minutes before serving. 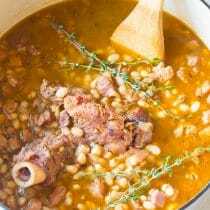 Making tonight with ribs :) I know you said almond milk can be used…do you use the canned coconut milk or the one that’s used as the milk substitute? I would prefer almond milk, but don’t want to lose creaminess if that’s what the coconut milk in intended to do! I used the canned coconut milk for the creaminess. Almond milk or the coconut milk for drinking will work as well. 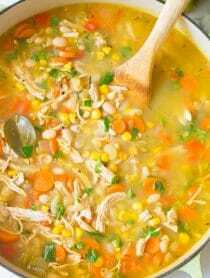 You may need to cook it a little longer to obtain a thicker consistency or just use a little less.